Are you looking for things to do in Hermanus? Try Wine Wednesday at Benguela Cove! 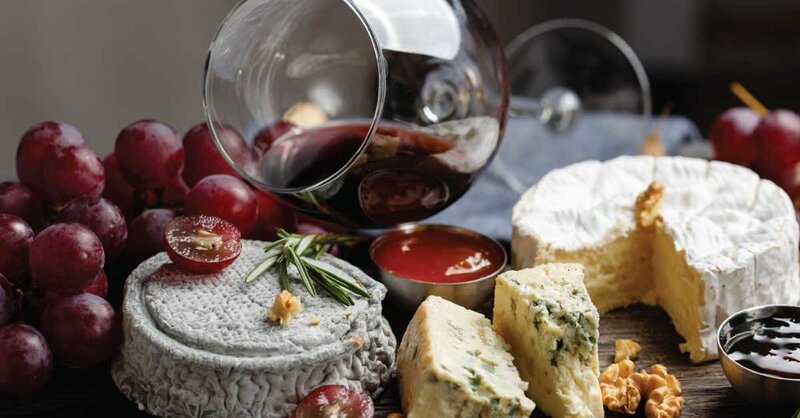 and enjoy a luxury cheese platter with a bottle of fine wine in a relaxed and tranquil setting. 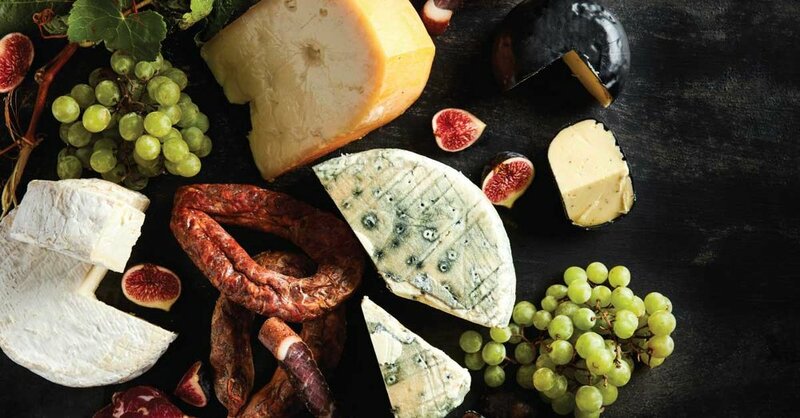 A Cheese and Charcuterie Board for 2 and a bottle of our Benguela Cove Pinot Nior 2015 wines for ONLY R290.